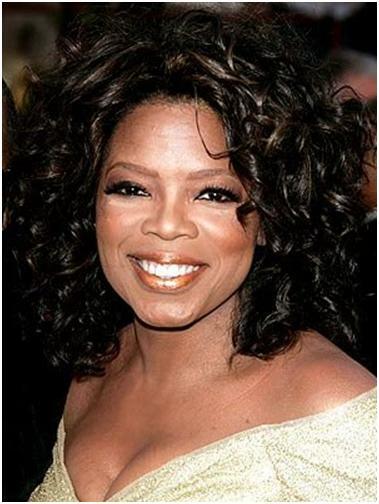 About Oprah Winfrey: Oprah Gail Winfrey is an American television host, actor, producer, and philanthropist, best known for her self-titled, multi-award winning talk show, which has become the highest-rated program of its kind in history. She has been ranked the richest African American of the 20th century and beyond, the greatest black philanthropist in American history, and was once the world’s only black billionaire. She is also, according to some assessments, the most influential woman in the world.